Who wants to go on an adventure? Axolotl does! Staying cute and having fun! 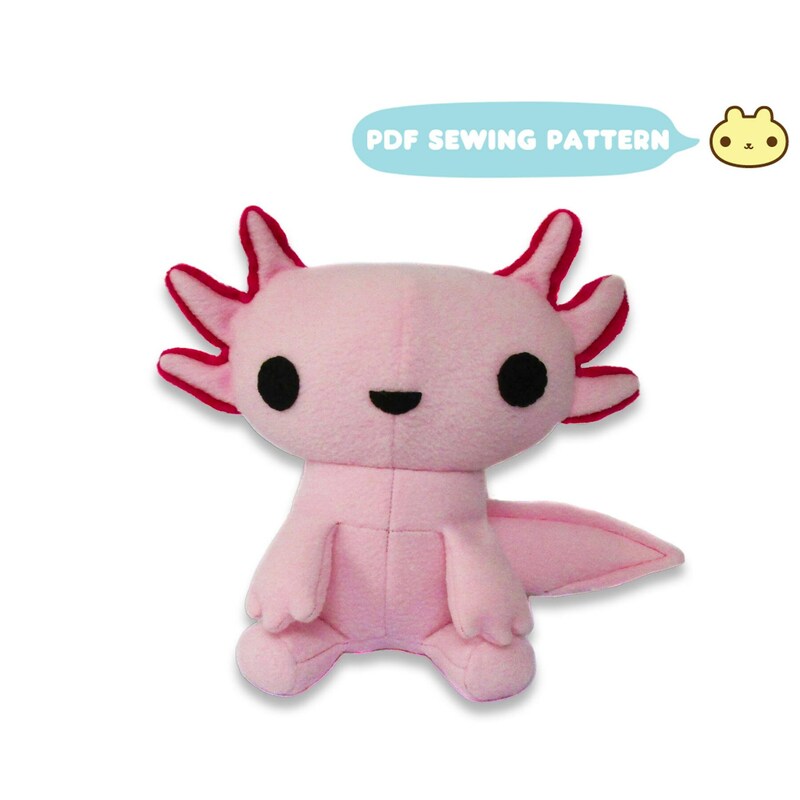 I've never been able to resist an animal that has perma-smile and now you can make your very own plush axolotl using this Mexican walking fish sewing pattern! Currently making my way through this project - the instructions are pretty easy to follow and the plush is turning out to be bigger than I thought which is awesome! Super easy to follow, even for people that dont have very much experience in sewing! In this pattern I changed the shell with a heart. Cute design with clear directions.